Bill Summers was appointed as Town Manager of Knightdale in February of 2017. Per North Carolina General Statute 160A-148, the Town Manager is appointed by the Town Council and serves as the the Chief Executive Officer of the Town. Bill's experience as Town Manager includes the Towns of Lillington, and Kenly. Mr. Summers also has experience as a Senior Planner for the Town of Wake Forest, as Human Services Planner for Wake County, and as a Transportation Planner for the Capital Area Planning Organization (CAMPO). Bill received a Bachelor of Arts in Communication and a Master of Public Administration from North Carolina State University. 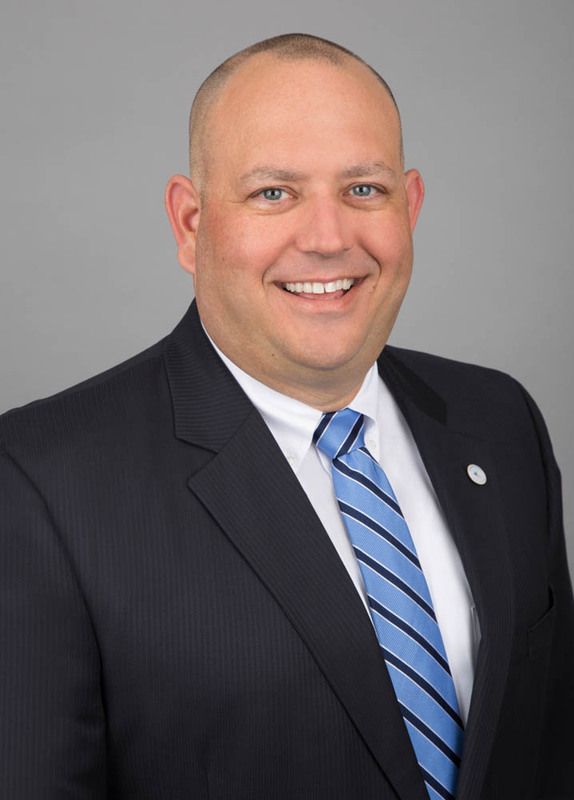 He is a graduate of the University of North Carolina, School of Government’s Municipal Administration Program and the Public Executive Leadership Academy (PELA). Bill is a Credentialed Manager with the International City / County Management Association (ICMA). Bill's hobbies include golf and boating with his family. He is married to his high school girlfriend. Though they have been away for a while, Bill and his family are excited to be in back Wake County. He stated that "We are returning to an area that is truly special to my family." Bill's professional tenures have equipped him with a solid foundation of knowledge and understanding that will assist the Town Council in making the right decisions for Knightdale's citizens.